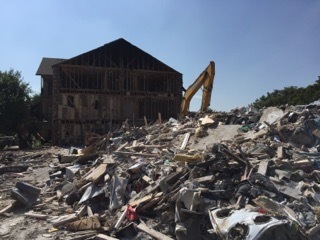 Streamline the rebuilding process after a fire by taking advantage of our fire demolition services. 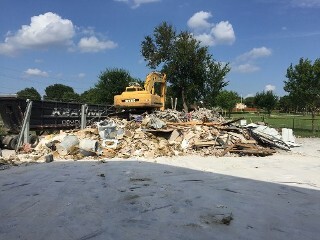 We utilize state of the art equipment to perform excavation and removal, which, if necessary, includes slab removal to dirt lot. 18211 Kelly Blvd. Apartment complex fire, Please call for project list if needed.